The peak of the month since June 3, occurred on June 10 with gold prices at $1,190.87 per ounce, after Bloomberg agency reported the intentions of the Germany chancellor to offer Greece an incremental deal in exchange for tighter restrictions on the country. On 11 June, the price of gold reached a maximum of $1,186.92 per ounce, before dropping to a minimum of $1,179 per ounce. The reason for this drop was the U.S. retail sales and unemployment data which drove dollar higher. On 12 June, the gold market offered gold prices in a similar range, with a maximum of $1,183.68, and a minimum of $1,177.67 per ounce. The gold market remained subject to the ups and downs of the US dollar and the continuous negotiation between the IMF and Greece which increases the attractiveness of gold as a safe haven asset. Over the weekend, the price of gold was established on $1,181.60 per ounce, and at the beginning of the week the precious metal posted a sharp rise to $1,186.18 per ounce, with peaks and valleys along the day falling even to $1,174.15 per ounce, though rising back to $1,189 per ounce. On 16 June, the gold market showed a range of price between $1,187 and $1,185, though it dropped consequently to $1,178.07 per ounce. On June 17 gold prices raised back again, to $1,182.37 per ounce. It has been a hectic week for the gold market and for the last weeks of June, gold investors suggest to keep an eye close on Greece's development and bear in mind the security gold offers when it comes to weather the storm of the economy. 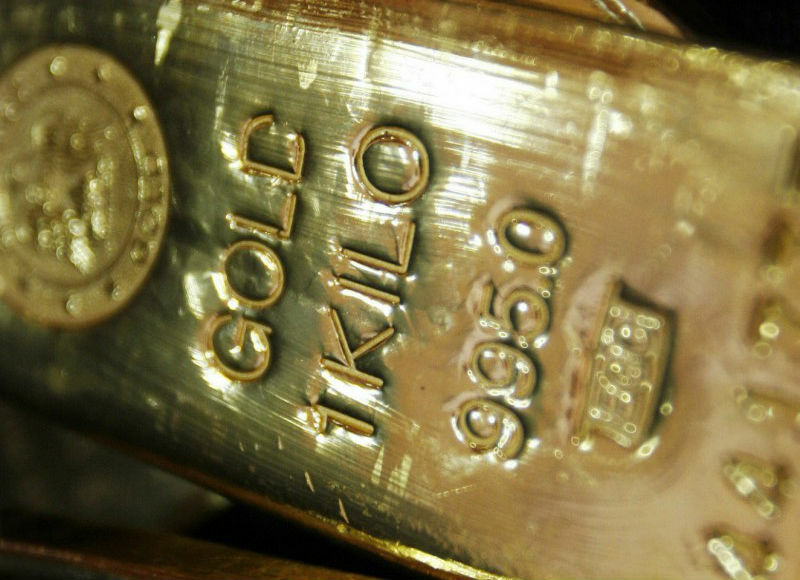 Share information about the gold market happenings with this piece of news! Learn the best opportunity to buy gold!